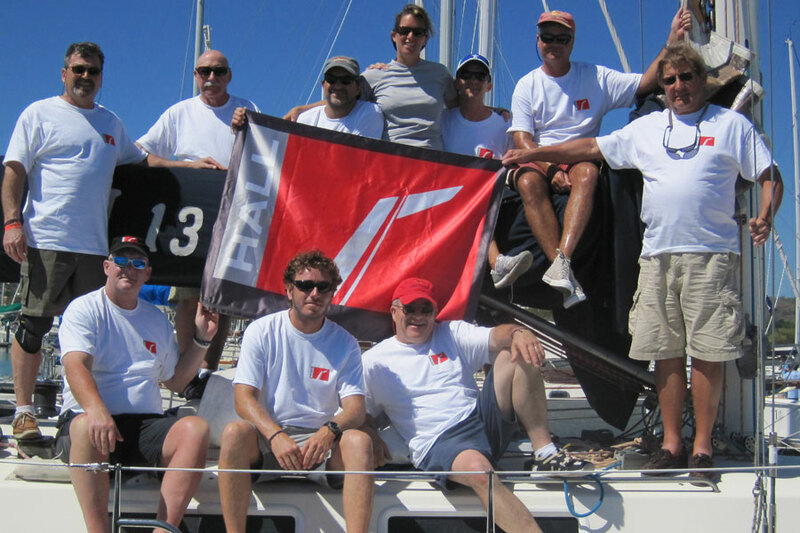 Our corporate clients turn to teambuilding for a variety of reasons. Some are looking to host a productive teambuilding session with specific goals in mind. Others prefer to have a general interactive activity to promote camaraderie. Maybe a sales team desires an incentive or reward for their successful efforts. 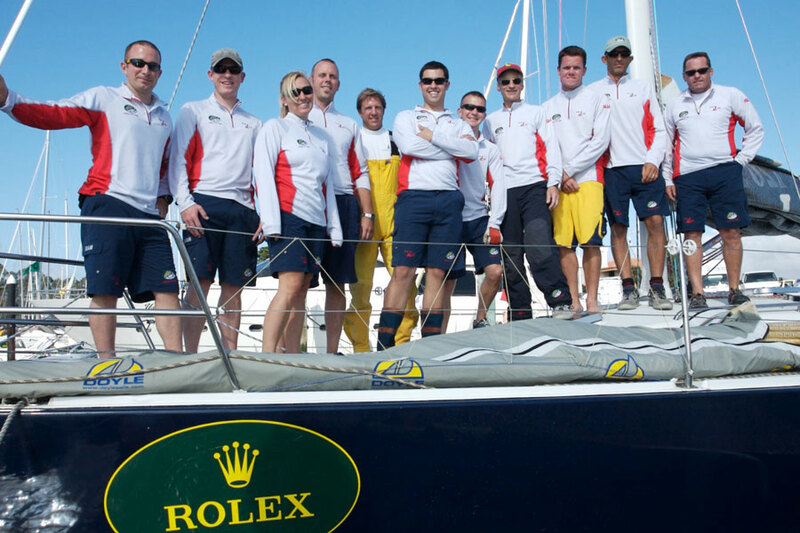 Whatever your goals might be, J/World Performance Sailing can create a beneficial and memorable experience. Success in the contemporary business environment is the result of numerous factors. Primary among the elements contributing to the success of an endeavor, corporation, or project is The Team, a group of individuals who must act in concert to mutual benefit and overall heightened achievement. The creation of a winning team is no accident. The benefits of corporate teambuilding have long been lauded for the advantageous effects they have on individuals and groups. Activities outside of the workplace can create bonds and levels of understanding which carry over into the office, increasing collaborative efficiency while contributing to the presence of a positive working environment. Sailing is a special kind of sport. Each individual on a vessel assumes a set of responsibilities. These responsibilities sometimes require individual attention and decision-making, and at other times will overlap with the tasks of others and necessitate cooperation. At times an individual might find it important to follow the commands of a fellow crew, and then shortly thereafter that same person might be called into a leadership role. Just as in a business environment, both individual initiative and team cooperation are rewarded. 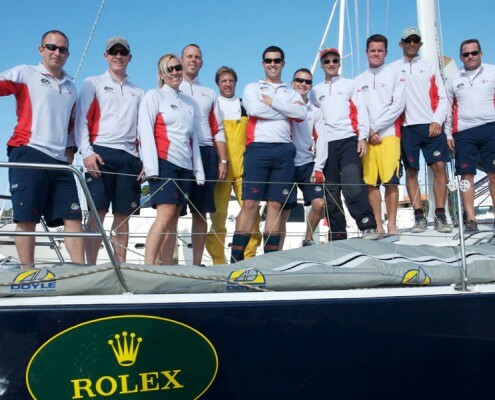 And, as is commonly the case in the competitive business landscape, a sailing team must continually adapt and overcome to constantly changing conditions. 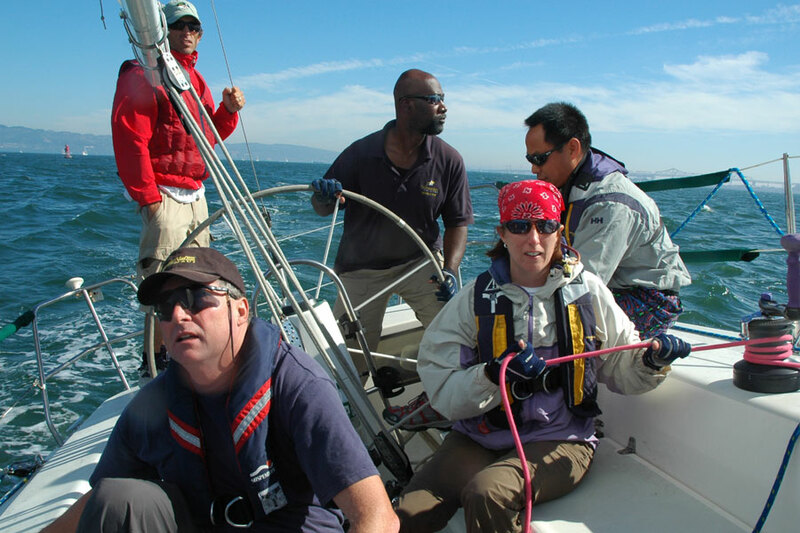 By engaging in the ultimate corporate team building exercises and activities at J World Sailing School and Club, you’ll go far beyond a ropes course, golf retreat, or other conventional team building activity. Instead, our team building activities focus on working together in groups in an extremely dynamic and demanding environment, where constantly changing forces require you to think and act fast. It’s definitely challenging, but at the end of the day, you’ll be a better team player for it. 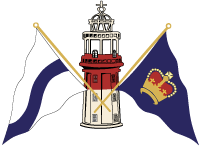 J World, the Performance Sailing School, was founded in 1981. 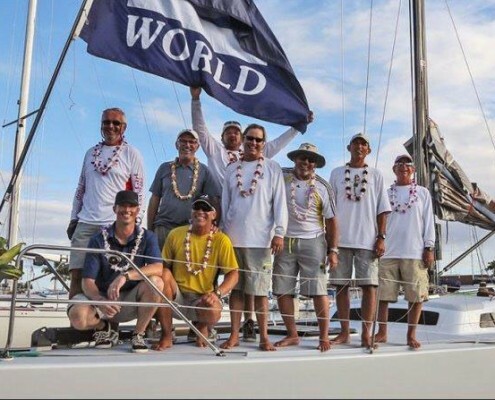 Since then, we have taught tens of thousands of people to sail, sharpened the skills of an armada of sailboat racers, and launched many a sailor on round-the-world cruises. 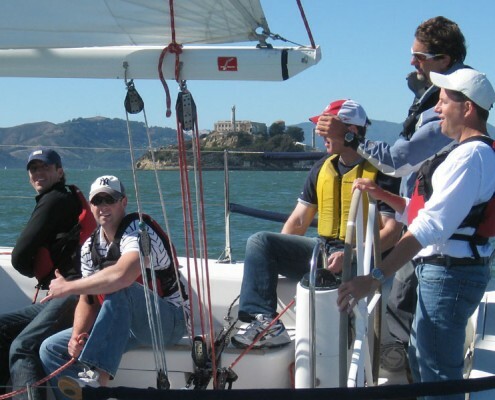 For over 16 years, J World has been ranked the “best sailing school in America.” We truly are the “Top Gun” of sailing. 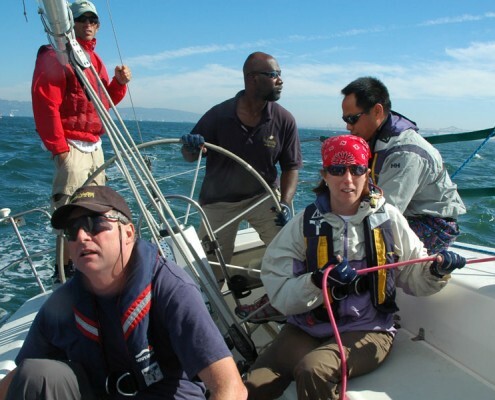 Each of our coaches is a celebrated competitive sailor and professional instructor. 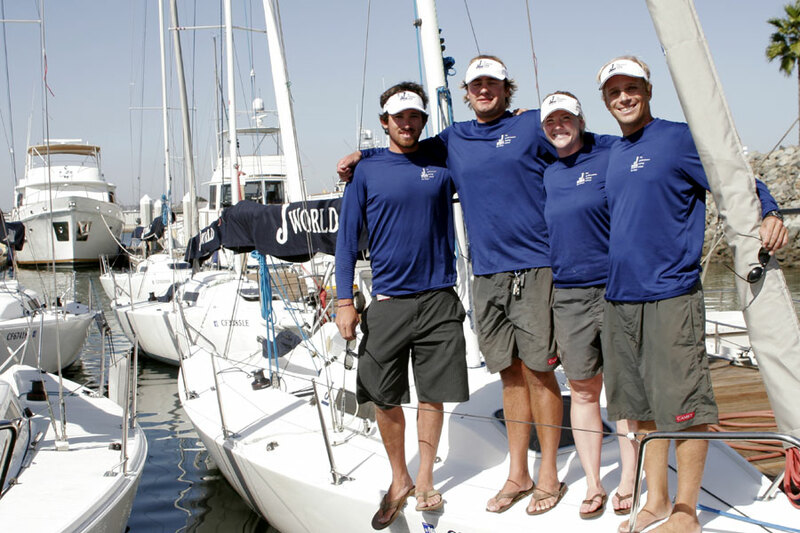 Amongst our staff, we have collegiate all-Americans, world champions, Olympic team members, and America’s Cup veterans. Our boats are the best around. 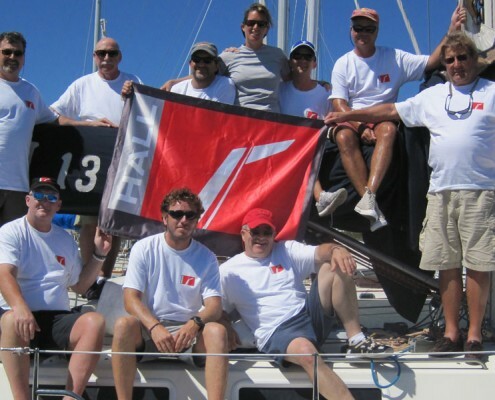 We sail only the latest generation of sportboats, which are fast, fun, comfortable, and safe. J World has a variety of programs which have proven to be successful at accomplishing a wide variety of goals. Our flexibility means that we can create events which are custom tailored to your needs. When, where, and what are all determined on a case-by-case basis with your best interests in mind. Every event we conduct is custom-tailored to our clients’ needs, and will work with you to achieve your goals within your budget. We offer events ranging from a couple hours in length, to multiple days. Small groups and executive sessions are available, and we can host large organizations with many attendees. 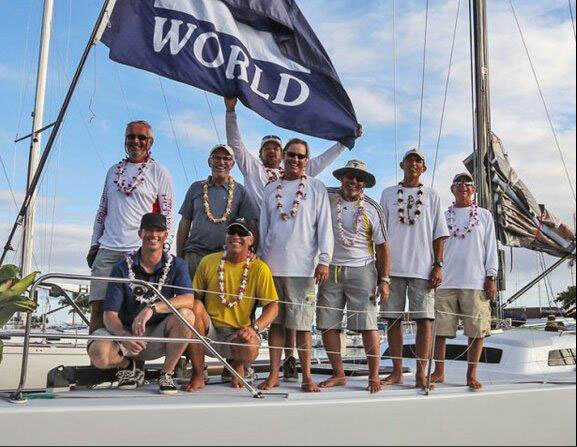 J/World can provide a full suite of services, including food and beverage services, team gear/clothing, company branding on the boats, photo/video production, etc. Please contact us to discuss your event today. 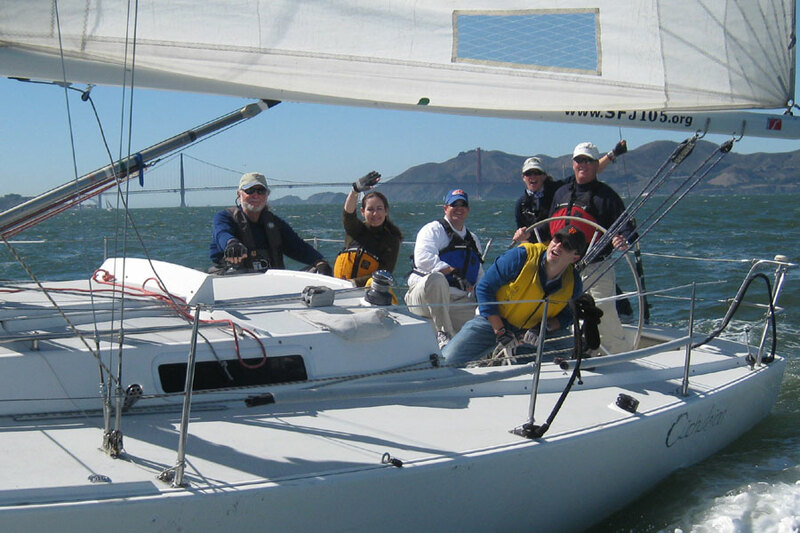 Scenic sailing excursion around the venue of your choice. 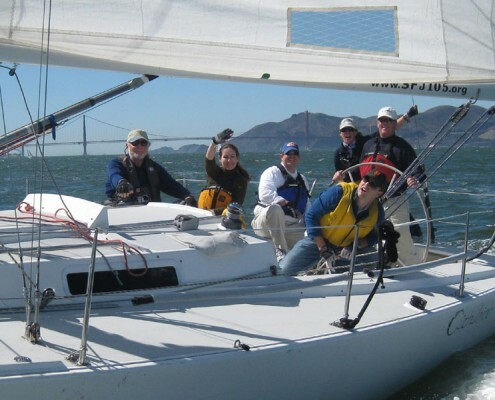 Participants may be as active as each individual likes in the sailing of the vessel. 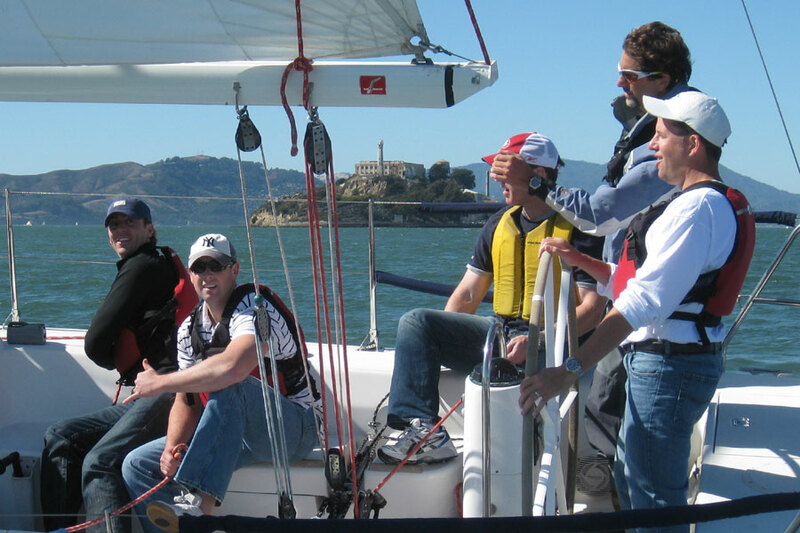 Sail across the bay to a dining or meeting destination. Far more interactive and beneficial than another bus or limo ride! 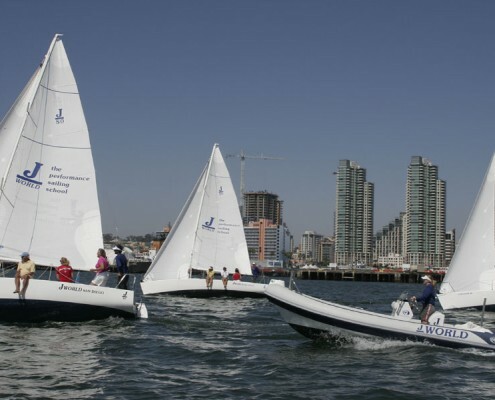 This event is held on a short racecourse on smaller keelboats… lots of hands on experience, and fun close-quarters racing. Each team gets an orientation with their own coach. After a bit of practice, we launch into a series of races! 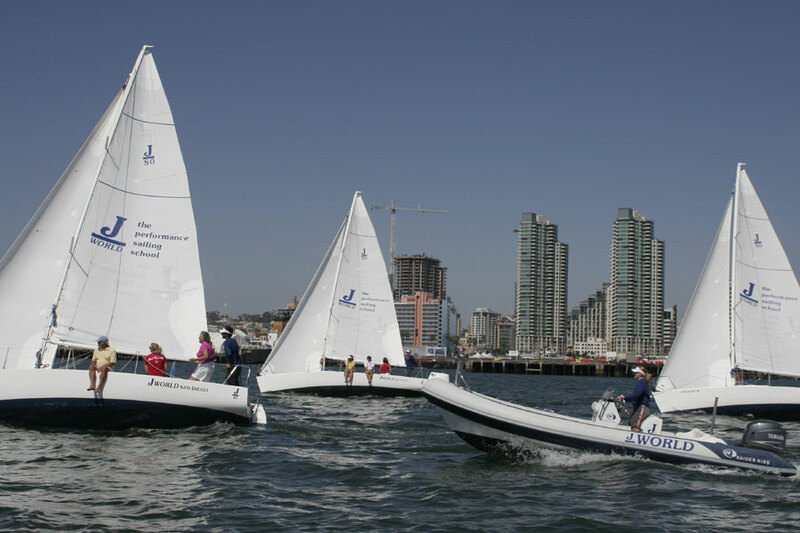 The Bay Regatta is similar to the Cove Regatta, except that it is usually held on slightly larger boats on a larger racecourse. The races are fewer, but longer, and participants get to take in all the scenery.